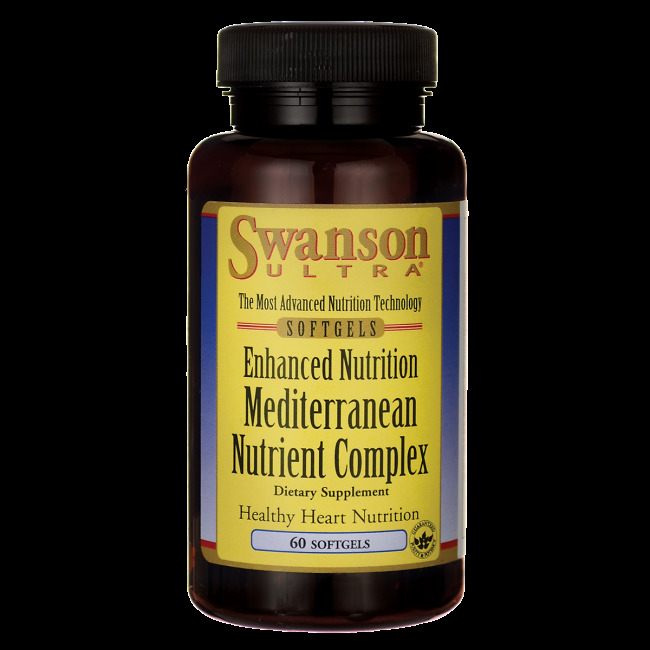 Get the perfect combination of nutrients for cardiovascular health in one heart-smart formula. In recent years, benefits of the Mediterranean diet have been touted loudly, especially for heart health. The benefits from foods such as fruits, vegetables, beans, nuts, olive oil and fish are well-known by themselves, but it's hard to fit all these nutrients into a daily routine. 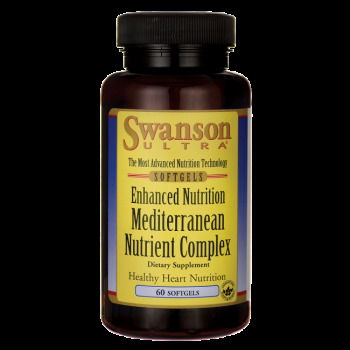 Our convenient softgels can be easily carried in the pocket or handbag for a complete "Mediterranean feast" to go. Other ingredients: Gelatin, glycerin, purified water, beeswax, maltodextrin, sunflower lecithin. WARNING: Consult your healthcare provider before use if you are taking any prescription medications, especially blood-thinning medications. Do not take this product if you are pregnant or nursing. BroccoPlus® is a registered trademark of Omega Protein Corporation, d/b/a Nutegrity. Lyc-O-Mato® is a registered trademark of LycoRed Natural Products Industries, Ltd.